An ISO 9001:2015 & ISO 14001:2015 Company, is one of today’s well recognized Switchgear & Low Voltage Panel manufacturer of low voltage electrical and electronic controls in India. The Company was established in 1965 as a joint venture between Cutler-Hammer, USA, and Indian partners. Since 1977, it is a wholly owned Indian company with global business connections. The Company’s first plant is located at Faridabad, near Delhi, on a 15-acre plot with a covered area of over 2,50,000 square feet, employing over 700 personnel with fully modern manufacturing facilities. 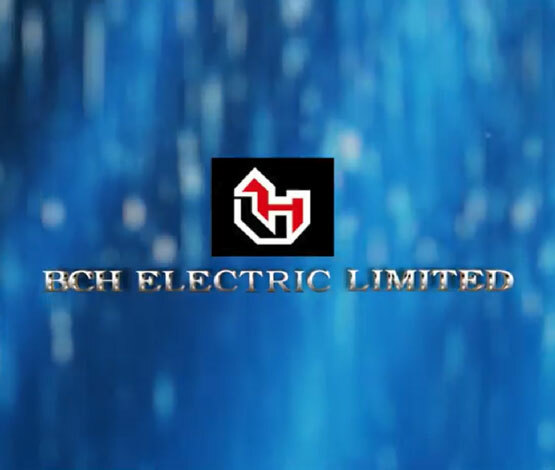 In continuation of its policy of continued investments in electrical products, BCH has set up another state-of-the-art manufacturing plant spread over 12 acres in Rudrapur, Uttarakhand in 2010. Our proven range of Industrial Contactors, Overload Relays, Motor starters, Brakes, Limit Switches, Plugs & Sockets, Industrial Enclosures, Power Distribution and PCC & MCC has, over the years, become well accepted. All our products conform to the latest national and international standards, including labelling for most of them.